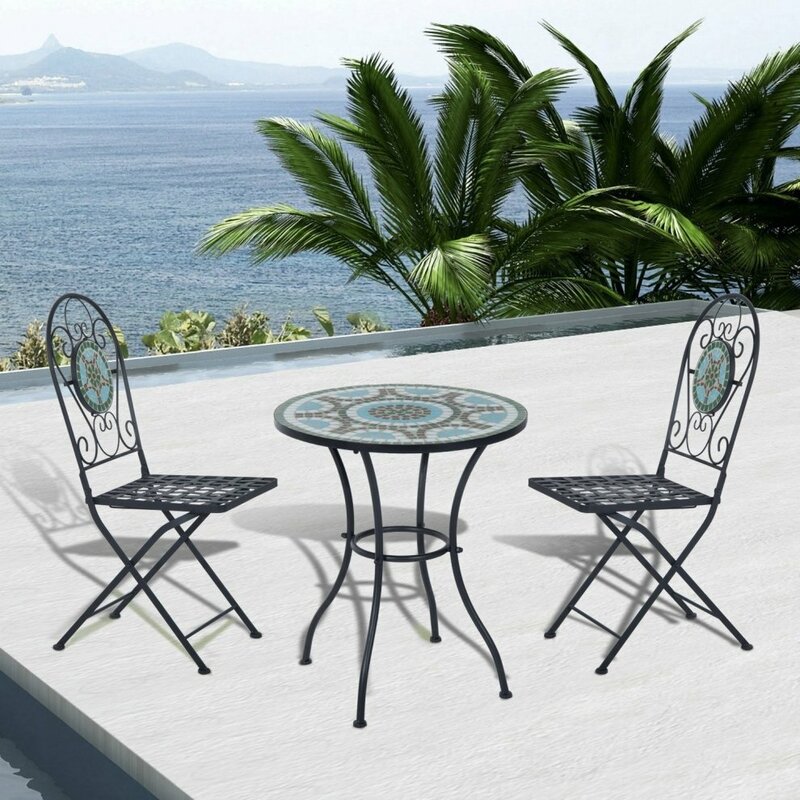 The ideal way to enjoy alfresco dining this summer! 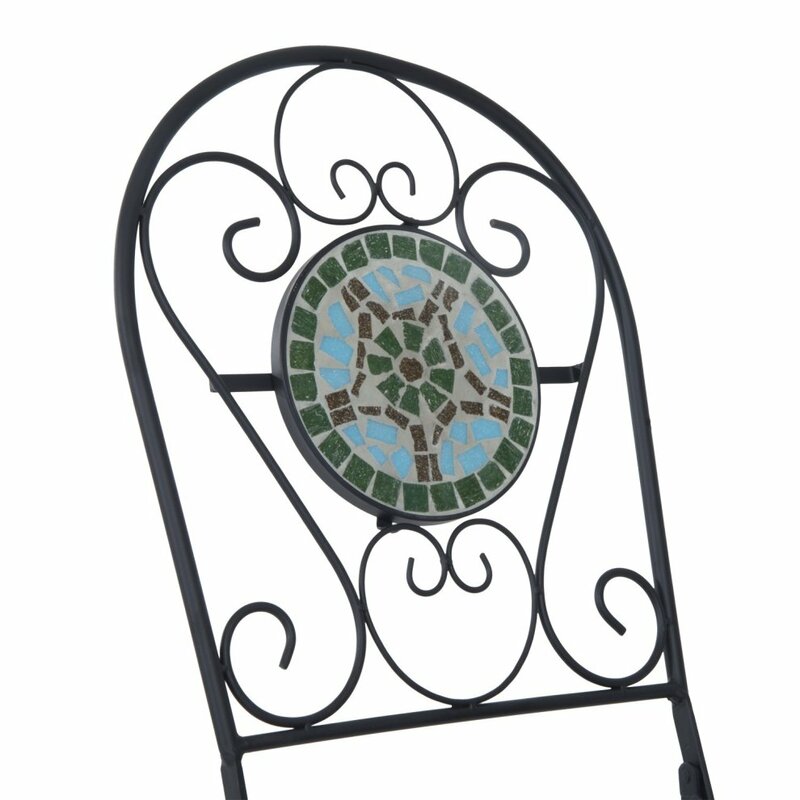 Your garden is simply calling out for this beautiful Outsunny metal bistro set! 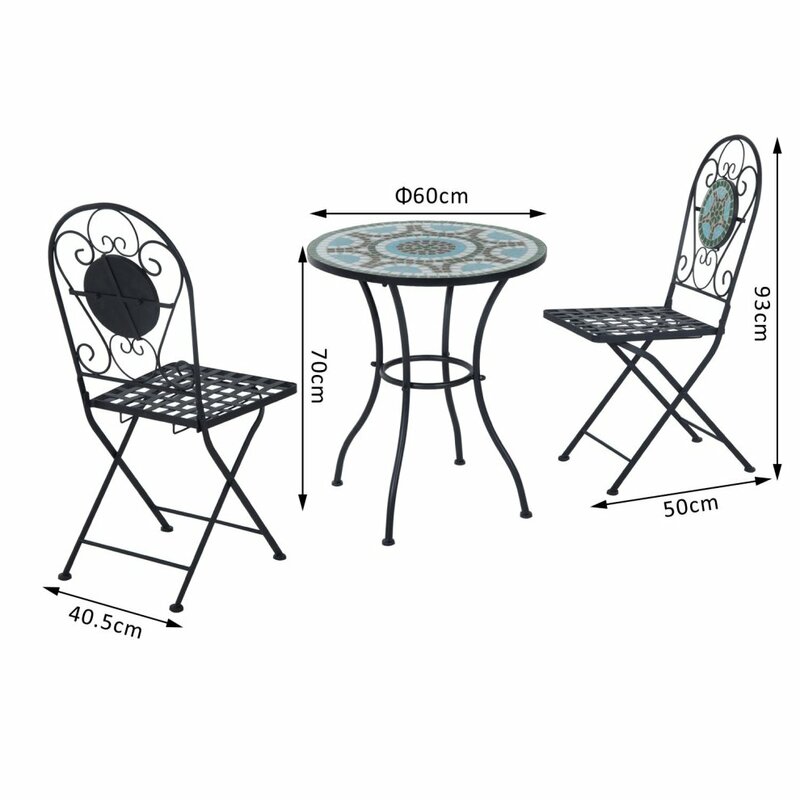 Featuring a table and two folding chairs, it's the perfect way to enjoy alfresco dining this summer. 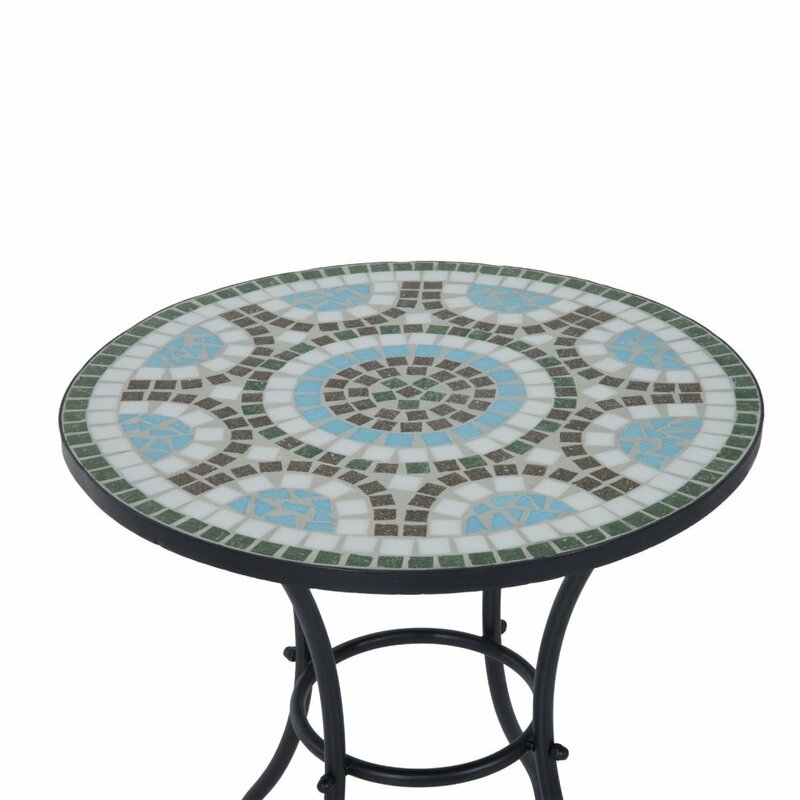 The pretty mosaic feature on the table and back of the chairs makes this a beautiful standout piece. 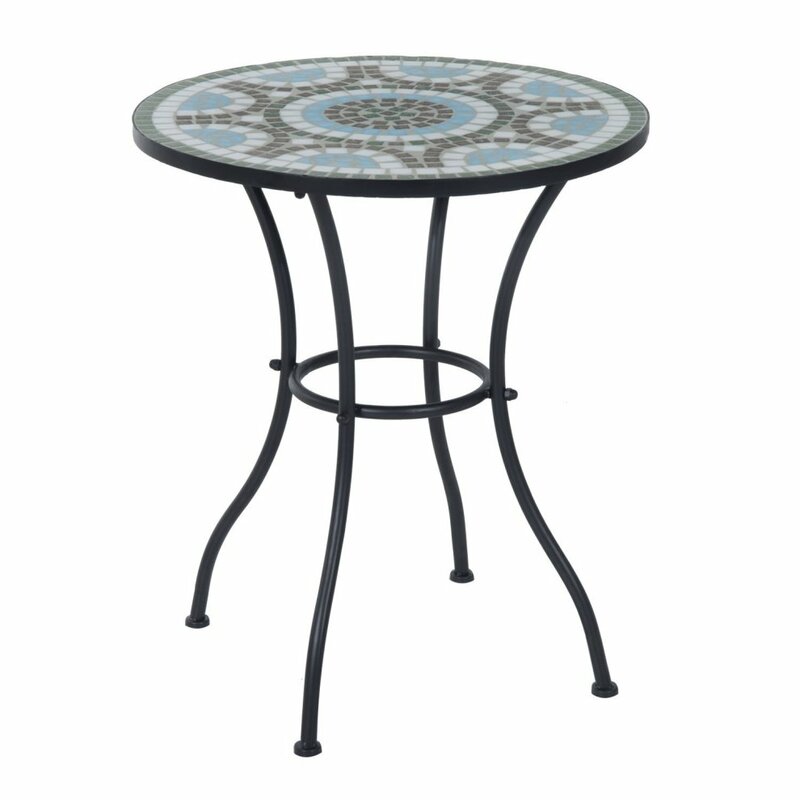 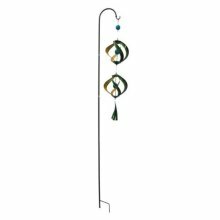 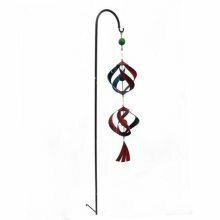 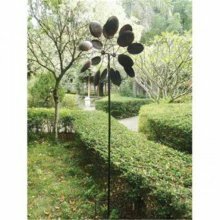 Whether you decide to pop it on your balcony, deck, poolside or lawn, it'll instantly add a touch of Tuscan elegance to your outdoor space! 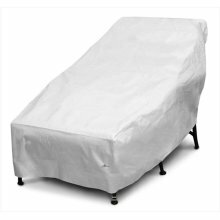 KoverRoos 59628 SupraRoos Wide Chaise Cover&#44; White - 82 L x 42 W x 36 H in. 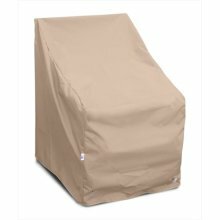 KoverRoos 99812 Weathermax High Back Lounge Chair Cover&#44; Chocolate - 32 W x 33 D x 40 H in. 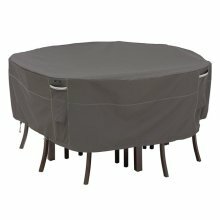 KoverRoos 44222 Weathermax High Back Chair Cover Large&#44; Toast - 32 W x 37 D x 39 H in. 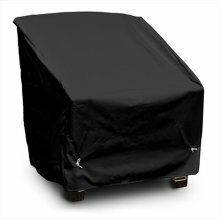 KoverRoos 79522 Weathermax Deep Seating High-Back Lounge Chair Cover&#44; Black - 39 W x 33 D x 38 H in. 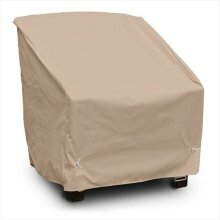 KoverRoos 49522 Weathermax Deep Seating High-Back Lounge Chair Cover&#44; Toast - 39 W x 33 D x 38 H in. 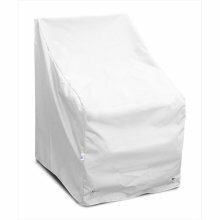 KoverRoos 14222 Weathermax High Back Chair Cover Large&#44; White - 32 W x 37 D x 39 H in. 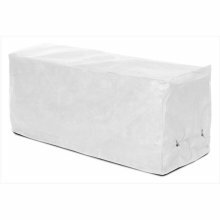 KoverRoos 24939 DuPont Tyvek Bar Set Cover&#44; White - 55 Dia x 42 H in. KoverRoos 64222 Weathermax High Back Chair Cover Large&#44; Forest Green - 32 W x 37 D x 39 H in. 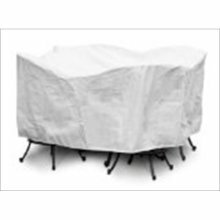 KoverRoos 54207 SupraRoos 8 ft Bench Cover&#44; White - 96 W x 25 D x 36 H in. KoverRoos 69522 Weathermax Deep Seating High-Back Lounge Chair Cover&#44; Forest Green - 39 W x 33 D x 38 H in. 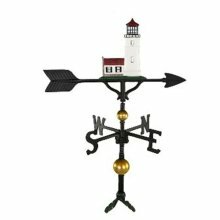 KoverRoos 47420 Weathermax 38 in. 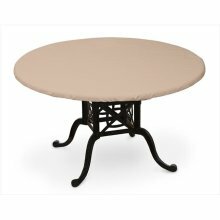 Round Table Top Cover&#44; Toast - 42 Dia in. 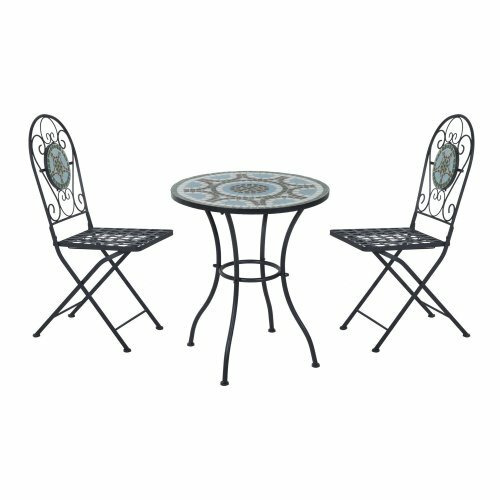 KoverRoos 76150 Weathermax Deep Seating Chair Cover&#44; Black - 34 W x 35 D x 32 H in. 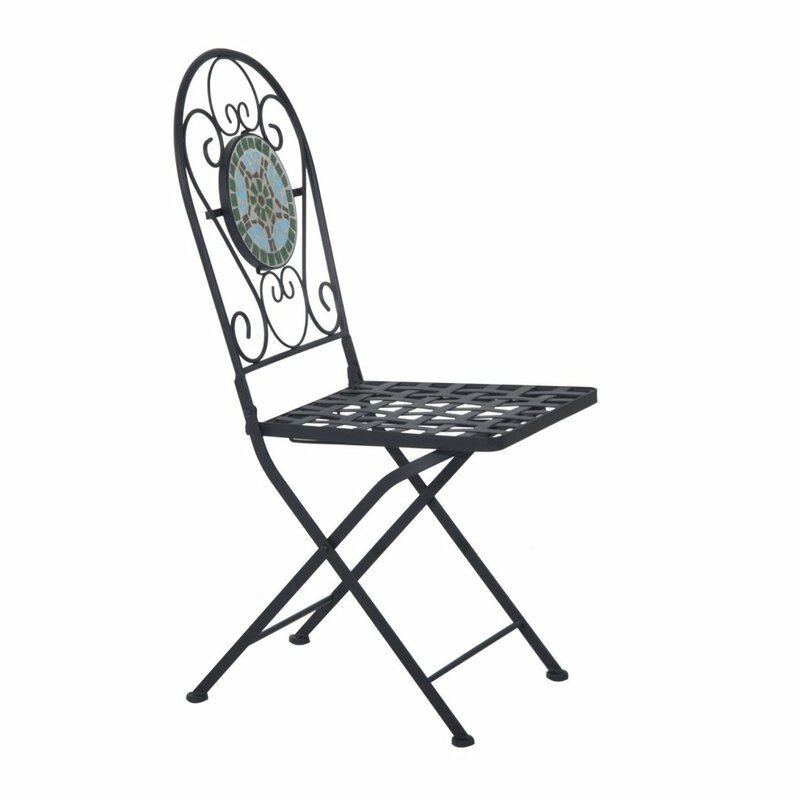 KoverRoos 76250 Weathermax Deep Seating High Back Chair Cover&#44; Black - 34 W x 35 D x 37 H in. 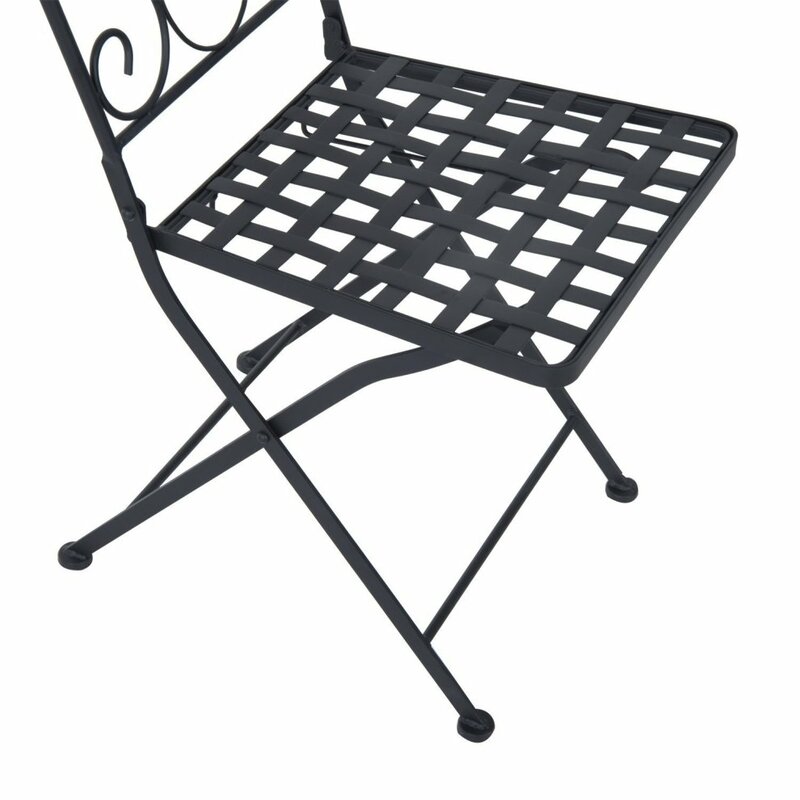 Enjoy this black wicker loveseat anywhere outside!